Joe Ansbro was born in October 1985 in Glasgow. 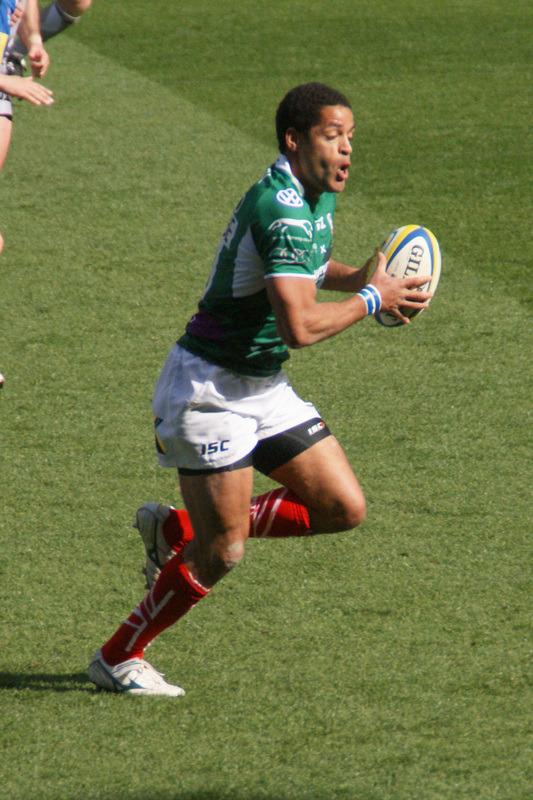 Joe joined London Irish from Northampton Saints in 2011. 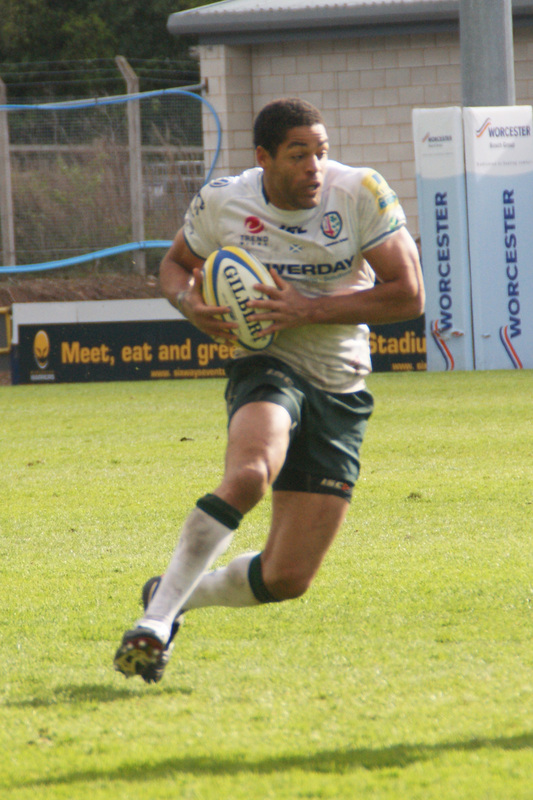 During the 2011-12 season Joe made 13 appearances for the Exiles scoring 3 tries. Joe suffered a serious neck injury in a pre-season match in 2012 and announced his retirement from playing rugby in May 2013. Joe represented Scotland at A and full international level, including playing in the 2011 Rugby World Cup. Joe has also played for Cambridge University in the Varsity match. Information used on this page has been sourced from Wikipedia & Statbunker – if you spot any inaccuracies or have additional information, please let our webmaster know.